Time to celebrate love this February! 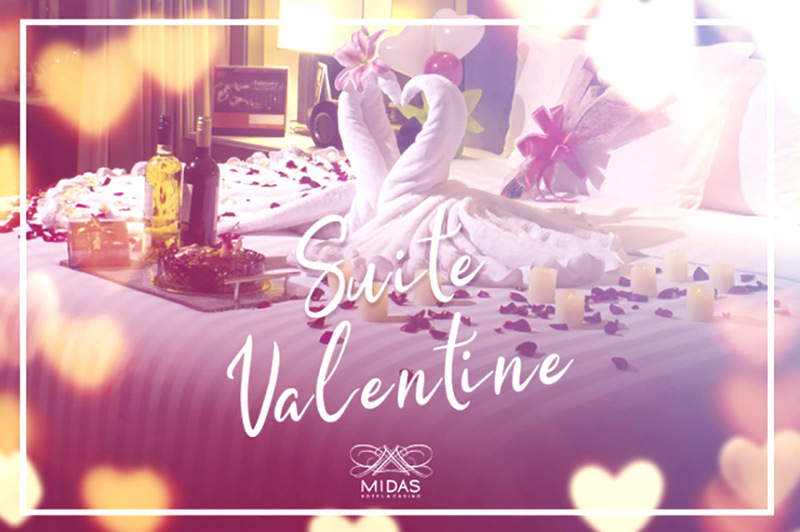 Whether you’d like to relax and pamper your date or go classic by dining out in town, Midas Hotel and Casino got you covered. Choose from either our room or dining promos to make your Valentine’s date extra special this 2019. For the month of February, book our Deluxe Room for only Php 5,599 nett per night and make the most out of your stay or reserve our Executive Room for only Php 6,599 nett per night to impress your loved one. 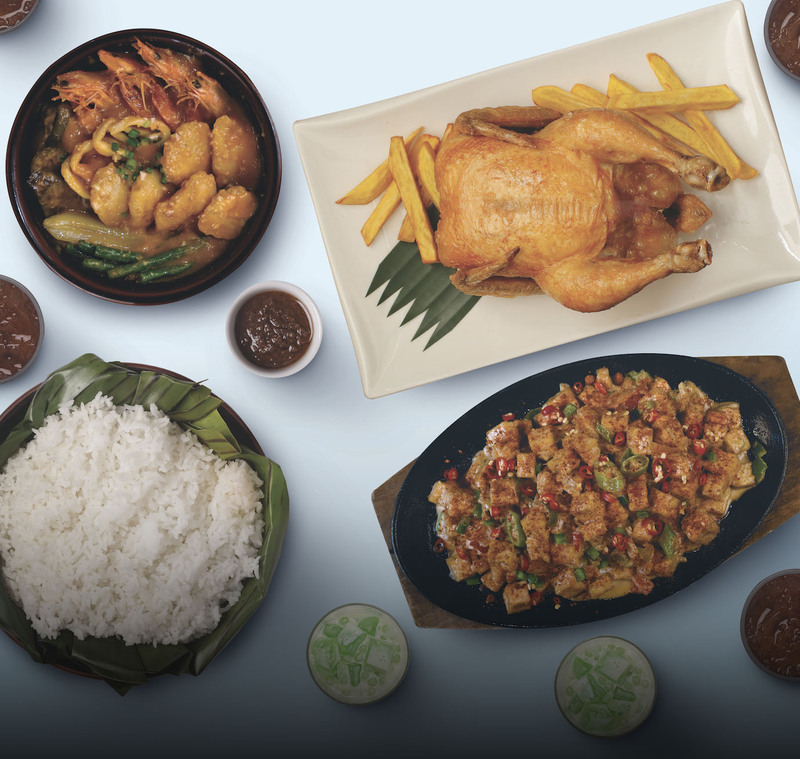 This includes a buffet breakfast for two (2), a choice of two (2) complimentary 30-minute signature massage in Essenses Spa OR Php 500 dining credits. 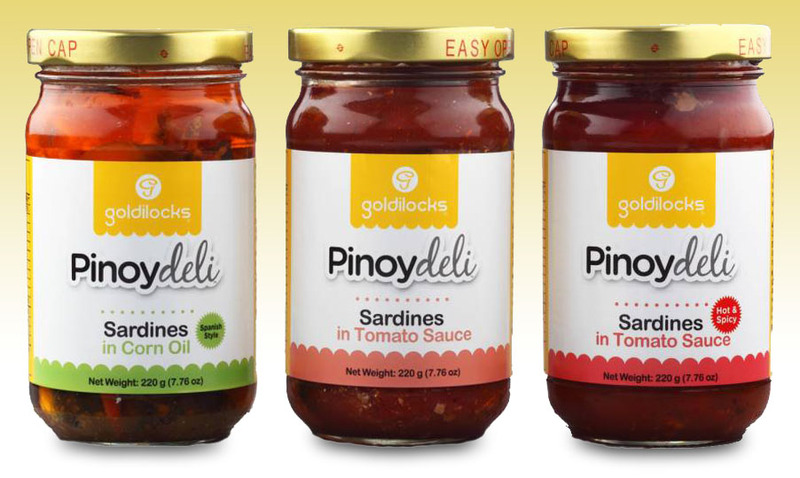 Want to spice up your date night? Call 902-0100 local 8108 to include our add-on set up services in your room to make the night extra special. Also included in the package is free Wi-Fi Access and complimentary scheduled shuttle to nearby mall. 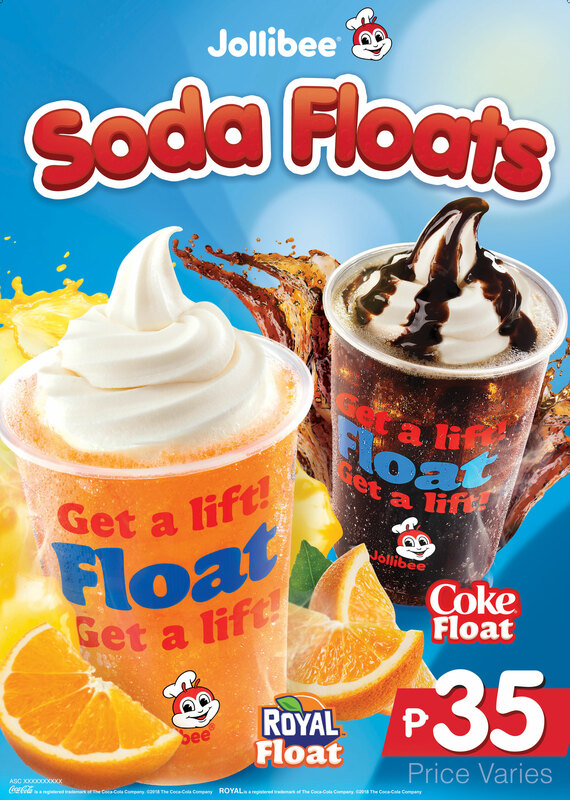 This promo is valid from February 1 to 28, 2019 only. 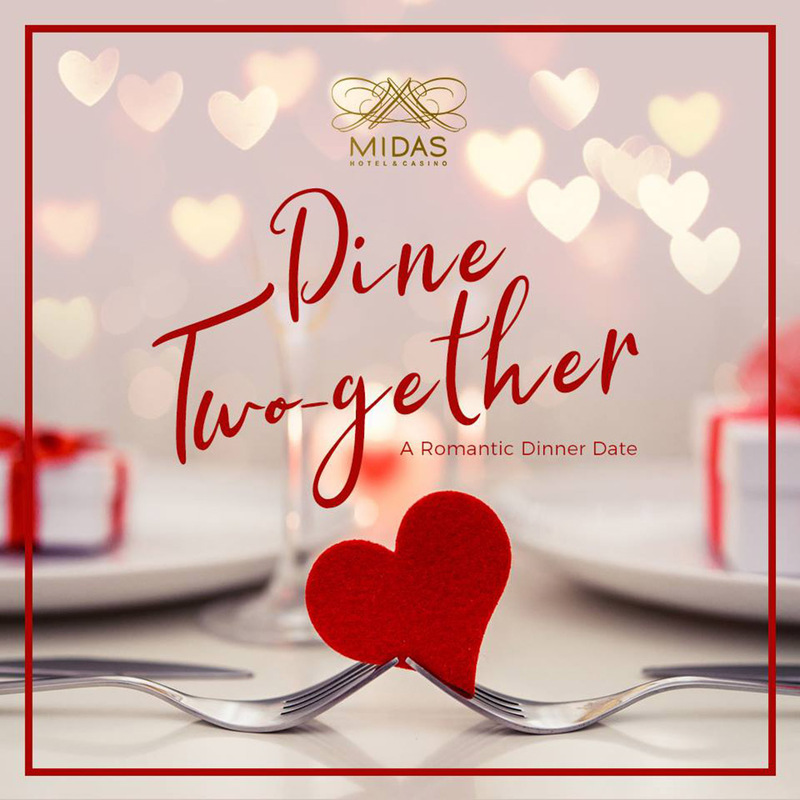 If you’re dining out to celebrate Valentine’s Day, go for a romantic evening at Midas Hotel & Casino! Choose from our various restaurant outlets for that perfect night with your date. Romantic serenades and delightful food await you and your date at 2702 Lobby Lounge. For only Php1,500 nett per person, you’re in for a sweet combination of 4-course menu, a glass of house wine and a Valentine’s Cake.